America but also at least in Germany and the United Kingdom. the Dickinson paper. 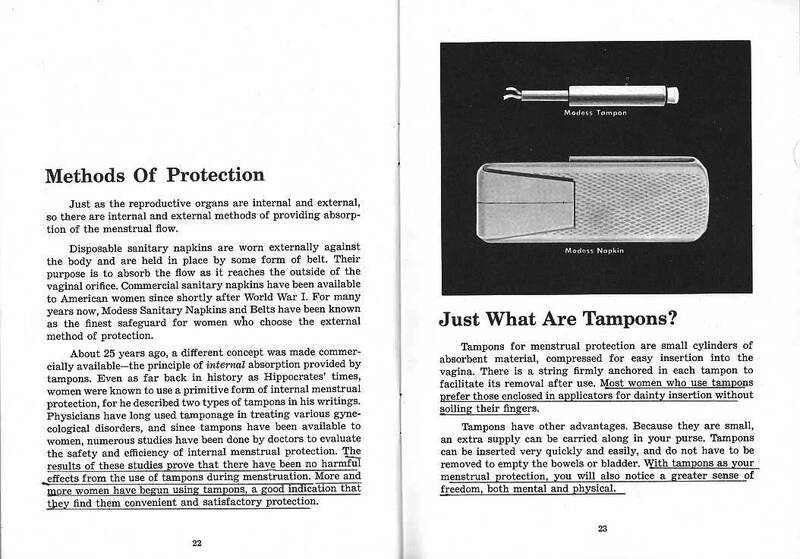 See a Meds tampon, from Modess.